Directed by Björn Runge. 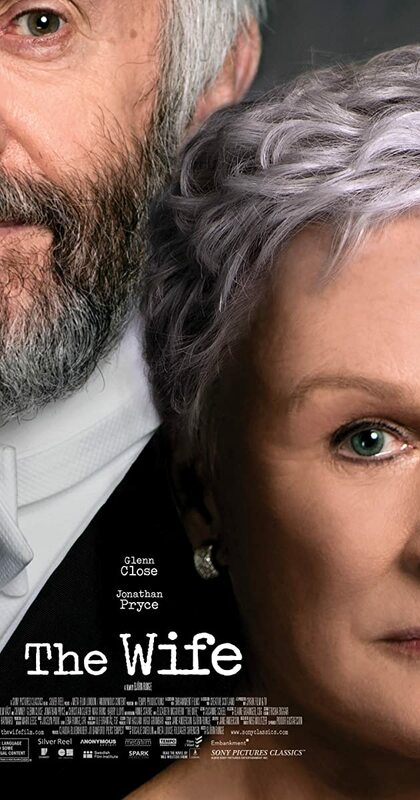 With Glenn Close, Jonathan Pryce, Max Irons, Christian Slater. A wife questions her life choices as she travels to Stockholm with her husband, where he is slated to receive the Nobel Prize for Literature.